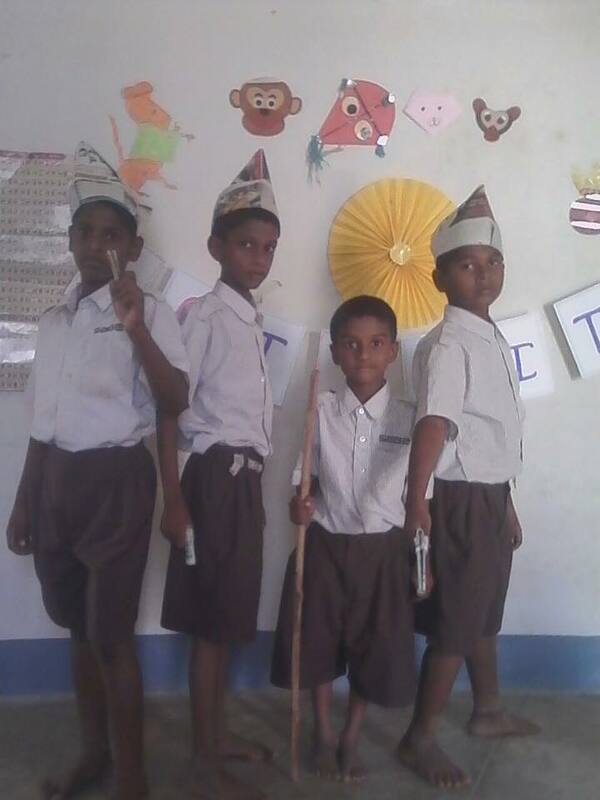 Aditi School is a residential school started by Matridarshan Trust located at Champak Hills, Pasaramadla Village, JangaonMandal, Warangal Dist., India. The school provides Gurukul system of education and caters its services for underprivileged children, through all round development of the body, the emotions and the mind. It is run by the MatridarshanTrust which is a not-for-profit Trust that reaches out to children living in the rural areas through a range of interventions, and provides support and education to children in need. The vision of the school is to educate the less privileged children through the wellness, and development in the light of Sri Aurobindo and the Mother. The mission of this school is to organize non-formal education for the less privileged children and to ensure a happy childhood, to promote girl child education and uplift their spirit as, ‘today’s girl child will be the mother of tomorrow’. It also empowers rural children through vocational training, imparting values of Indian culture and developing social skills. The Trust offers various payment options with an exemption from IT department and FCRA permission. Offline Donation: Cheques/Bank Drafts need to be addressed in favor of MATRIDARSHAN TRUST and sent to Managing Trustee. Your generosity will make a difference in the community by allowing us to continue in our work. What does Matridarshan Trust do? 1. 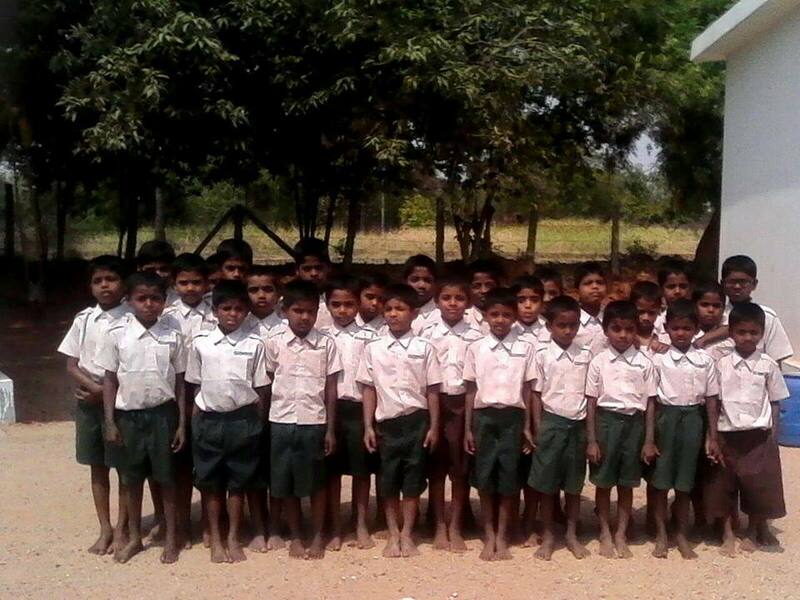 Aditi is a Residential School for the less privileged children aged between 5 to 12 yrs. 2. The Trust also identifies uneducated adults and provides them with education through the village Night School program in the surrounding areas. 3. It has computer-training centers across, which are committed towards free quality computer education to the students of the surrounding villages. 4. Established few Libraries in nearby villages and free Newspaper circulation everyday in the Libraries. 5. Provides practical sessions in science labs for high school children of Government schools. To uplift the spirit and capability among women free tailoring centers have been established where 80 girls in each batch are trained. These centers enable them to stand on their feet and care for themselves and family. It is a unique program, which gives farmers an opportunity to know about the agricultural development and other sectors. A program where farmers get relevant literature about water shed development activities in collaboration with the government. The Trust initiates periodic Medical camps and provides free health check up for children and the needy in the surrounding villages. The Trust also aims to improve the physical health by providing free training in yogasanas to the rural youth. 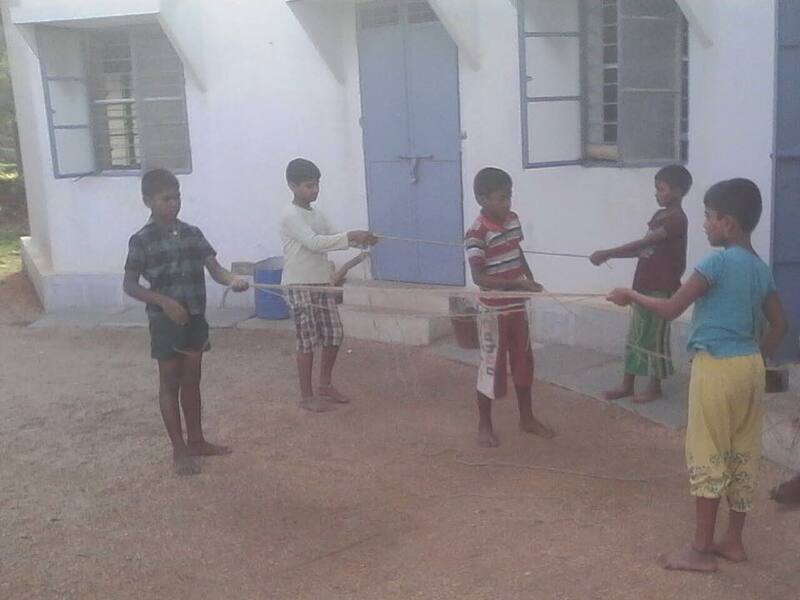 This organization also conducts annual rural sports and competition in various cultural activities for the youth. It offers Youth Leadership Mentoring Program, which includes leadership camps for the rural youth. From infrastructure to books, there are numerous ways you can contribute and make a difference in the life of a child.